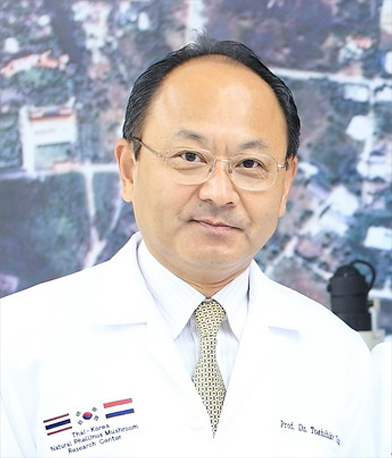 Prof. Dr. Toshihiko Toida graduated in Analytical Pharmaceutical Chemistry in 1978 at Chiba University, Faculty of Pharmaceutical Sciences, and obtained his Ph.D. in Bio-analytical Chemistry in 1983 at the same university. From 1983 to 1989, he was Research Associate / lecturer in the Department of Biochemistry in Teikyo University, College of Medicine. His focus was on the structure and function of acidic glycosphingolipids. From 1989 to 2003, he was Associated Professor in Chiba University, Faculty of Pharmaceutical Sciences and he has been working on the structure and function of glycosaminoglycans /proteoglycans. In 2003, he was promoted to Professor at Chiba University. His main research interest is focusing on the structures and physiological functions of sulfated polysaccharides from the natural products, especially the effects of orally administered polysaccharides on immune system.